The announcement that Fries was the most-read author of 2016 was made in an unusual way. 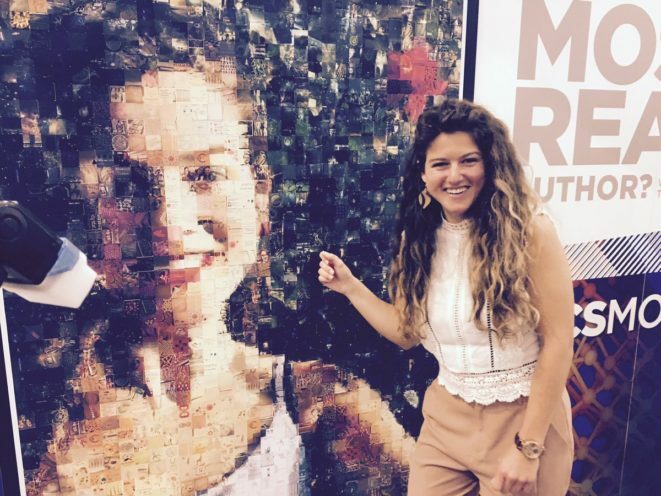 Attendees of the 253rd ACS National Meeting & Exposition in San Francisco were invited to take photos of themselves at the show and add them to a giant digital mosaic wall on the show floor by sharing them on social media. These images combined to create an image of Fries, revealing her to be the year’s most-read author. After the reveal, she was formally recognized with a small awards ceremony. Baker, the paper’s corresponding author, “attended” the ceremony via teleconference from Antartica. 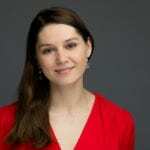 New from ACS Presentations on Demand: Philadelphia National Meeting Recordings!